This is a revised and expanded edition of Barbara and Gerry Clow�s classic 2004 text. 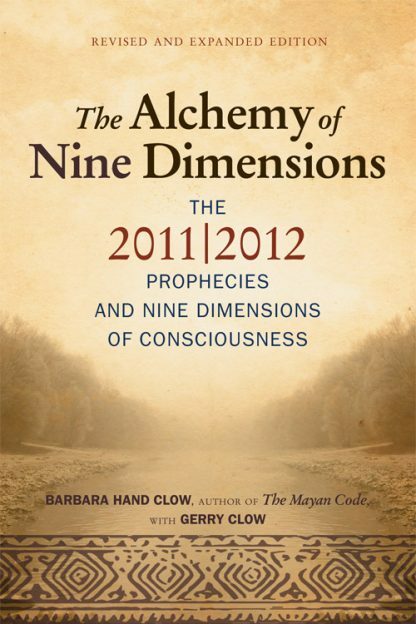 This sequel to the bestselling underground classic The Pleiadian Agenda outlines their theory of the nine dimensions of human consciousness and how those nine dimensions have become essential to our evolutionary survival. The most controversial aspect of this book is their exploration of the Mayan prophecies. Counter to much of the prevailing opinion, the fulfillment of the prophecies will not result in the Apocalypse, but will usher in a new and expanded era of human consciousness. They also assert that the beginning of this new era begins not on December 21, 2012�but on October 28, 2011�making the time of the great shift in consciousness just around the corner. Gerry Clow, a former arts critic for the Boston Globe, is also an active speaker.